Plot: When his peaceful life is threatened by a high-tech assassin, former black-ops agent Frank Moses reassembles his old team in a last ditch effort to survive and uncover his assailants. 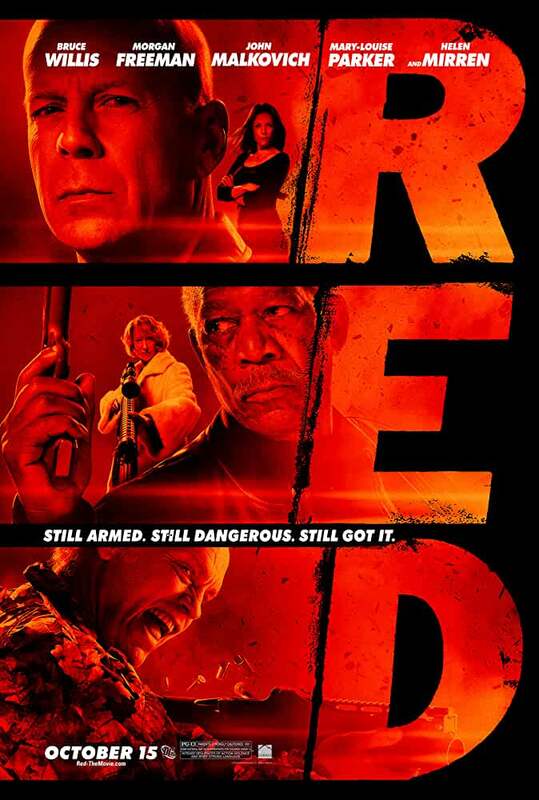 RED (2010) in 1080p, encoded with x265 in HEVC and AAC 7.1 English, with English and Spanish subtitles! Encoded in 10 bit HDR color at CRF 18.0, from a Blu-ray source, for the highest quality possible.